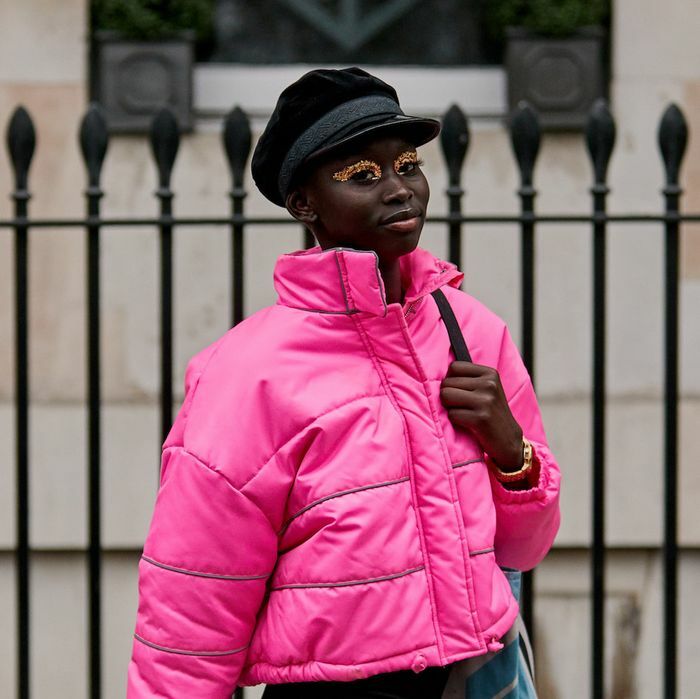 Now that the madness of London Fashion Week is over and we’ve had the chance to sit back and take stock, there’s one beauty trend I spotted rearing its head amongst the coolest girls on the capital’s streets: bright hair colour. 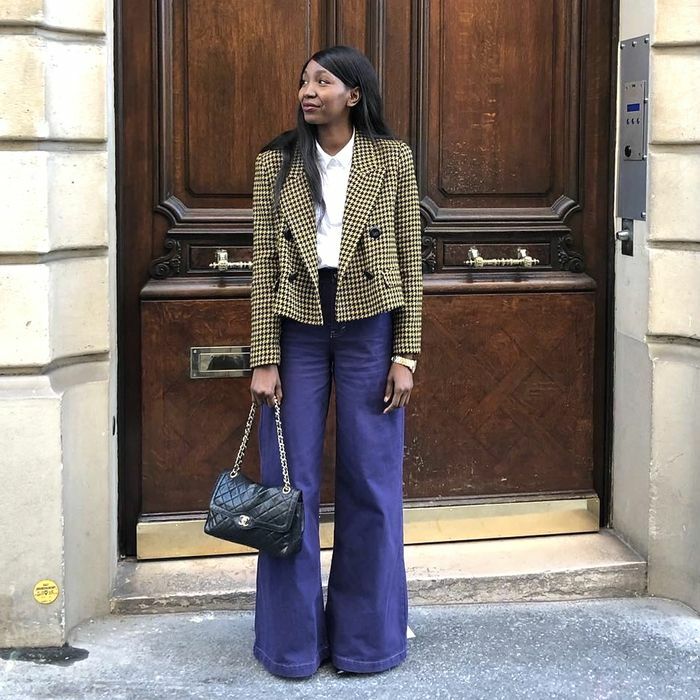 Always a place for pushing style boundaries, it seems that the women of London are going bold when it comes to hair colour in 2019. From orange to blue, this look isn’t about covering greys or subtle highlights—in fact, the brighter the better. And it wasn’t just on the streets that we spotted experimental hair colour—it was on the catwalk too. Josh Wood, Redken’s global colour creative director, played with pastel hues and coloured ombré at the Mary Katrantzou autumn/winter 2019 show to complement the collection. More seafoam and sunset coral than rainbow brights, I think this is one high-fashion trend that will be making its way into the mainstream beauty world this year. Tempted to try a new hue? Here’s our roundup of 2019’s trending hair colours so far and advice on how to keep them looking their best. Oranges and yellows are injecting a spot of sunshine into the early part of 2019, and these colours will come into their own during summer. If neon is a step too far for you, Hogan says amber and strawberry make a nice interlude: “It gives you a feel for it but without having to jump into the deep end.” And it’s not just blondes who should experiment, either. “For brunettes, a dusty copper and rich tone-on-tone highlights give a luxurious finish,” Hogan advises. Now that you’ve chosen your colour, shop our product picks to care for it. Next up, all the inspiration you need to start wearing hair accessories.